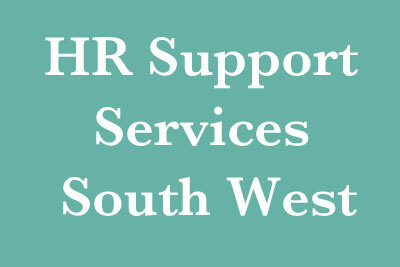 HR Support Services South West provide HR support to SMEs in the South West and Southern England. From one-off HR projects to full HR administration services, our experienced HR Consultants provide pragmatic, clear and value for money HR support. No scripts, no call centres, just tailored and realistic HR advice. Visit our website http://www.hrsupportservicessw.co.uk or call us on 01237 439 338 for a free no obligation discussion.